It was not long ago that the discussion whether Galaxy S4 will receive development support, especially with the CyanogenMod project. Today, CyanogenMod creator, Steve Kondik, released the first nighlty (released on a daily basis) version of his ROM for the T-Mobile Galaxy S4 SGH-M919 and for the Canadian one SGH-i337M. 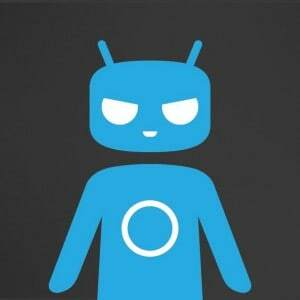 CyanogenMod is one of the most famous aftermarket ROMs for Android devices with millions of installs all over the world. You can say it is really a huge success. 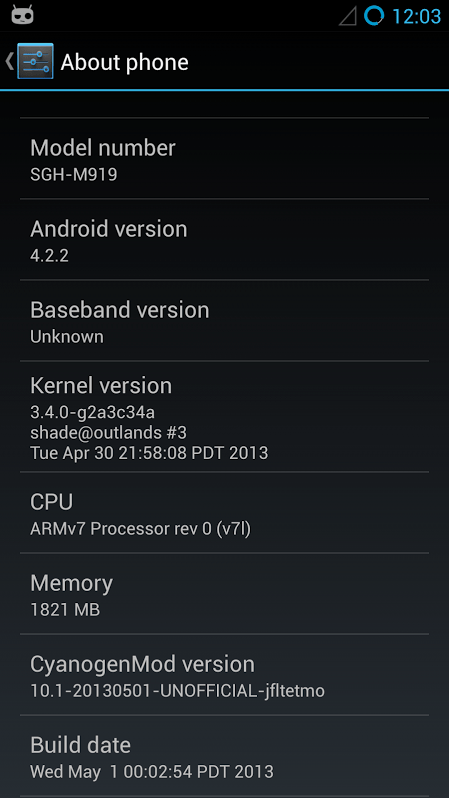 The ROM for S4 is still ‘Experimental’, and in nightly version. This means there are still some unresolved bugs and issues that need to be addressed. Even so it seems that it won’t be very late until you will be able to use CyanogenMod as a daily ROM on your Galaxy S4, according to Steve. Other versions of the S4 are in line for the ROM, including the I9505 International version, as soon as the developers have the hardware in their hands. The Exynos version I9500 is still unclear if it will receive support from the devs. The Exynos is not really developer friendly apparently. You can install the ROM if you have a Custom Recovery installed. As this is the first released version we recommend to install this only if you really know what you are doing. You should wait until stabler version are released. The procedure is the same as with other devices, flash the zip files (You can download these below) using a Custom Recovery and then use the ROM. You know the risks, bricking, losing warranty and so on, so be careful if you do this. You can download the T-Mobile CyanogenMod from here and the Canadian from here.